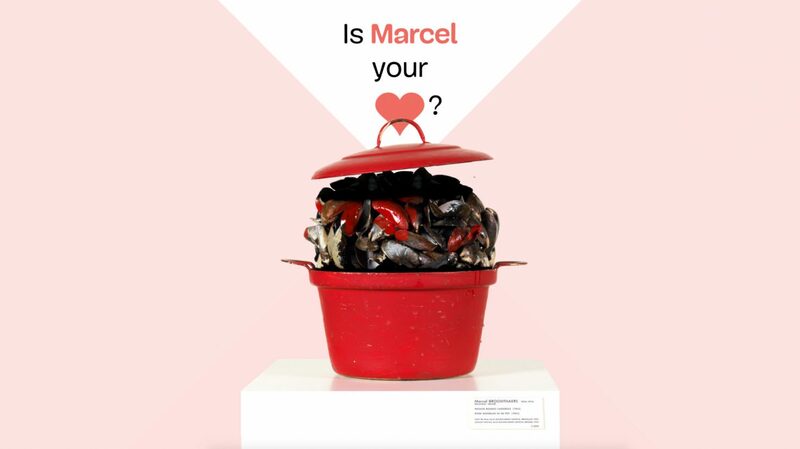 To develop a campaign to make the general public in Brussels, Belgium and beyond aware of the great wealth of heritage to be found in the museums of Brussels. 100 masterpieces were selected from the permanent collections and turned into characters with whom visitors could go on ‘a date’. Museums often invest a great deal of time, money and effort in temporary exhibitions, which means that the valuable pieces in their permanent collections can go unnoticed. 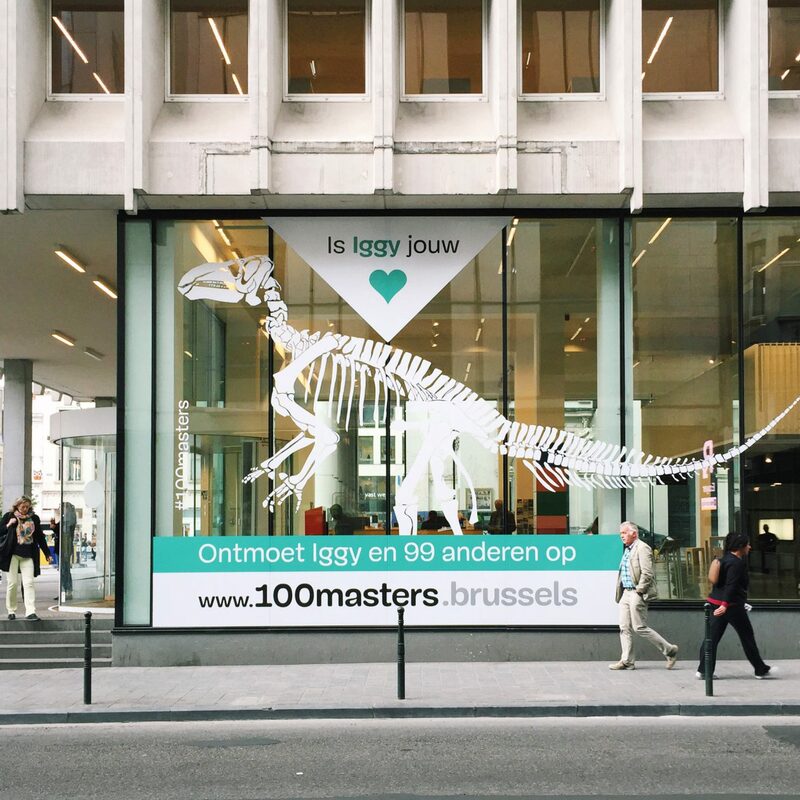 The ‘100 Masters’ campaign was intended to highlight these unique items: a selection of 100 masterpieces were highlighted for 100 days (18 May – 27 August 2016) in 41 museums in Brussels. A ‘swipe & like’ function was set up on a smart, multi-language website. The campaign website was active for 4 months. The dating concept was carried through to the end: speed dating in several museums, declarations of love on trams, trains and the metro. 100 special events were set up around the project: workshops, family and children’s routes, apero tours, and so on. Winks were spread through teasers in public spaces, and the unusual concept helped dispel the stuffy image. The animation was widely distributed: TV channels, public LED screens in Brussels, railway stations, the hotel lobby network, etc. In this way the communications were differentiated and various groups were targeted. 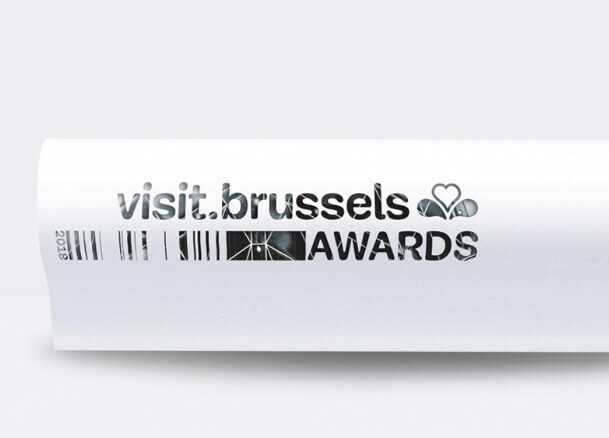 The awareness-raising campaign was voted the “NEW CONCEPT 2016” by the Visit Brussels Award.